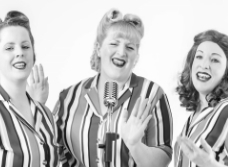 We have a fantastic mix of entertainment for 2019 ensuring there is something for everyone to enjoy. 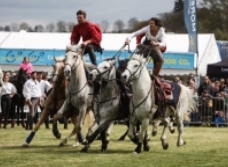 From Horse displays used in the Movies to ferret racing, our exciting line-up always reflects the wonderful diversity of Mid Devon! 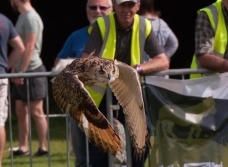 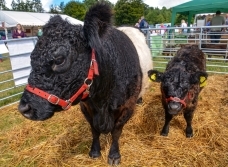 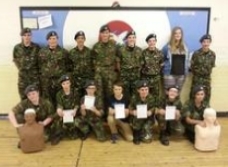 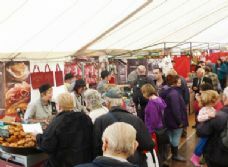 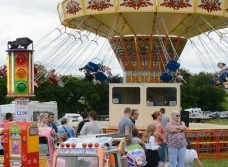 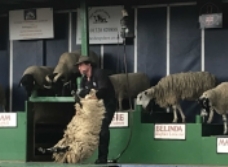 Highlights included shopping, food, gardening exhibitions, fairground rides, music, farmyard animals, competitions, displays and countryside pursuits. 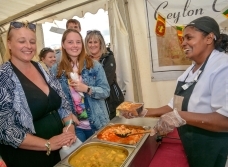 We Look forward to welcoming you on the 27th July 2019!